Our goal is to help families achieve their real estate dreams. We’re pursuing opportunities for our clients and blazing trails selling homes. We will market your property on major real estate websites and other selling platforms. 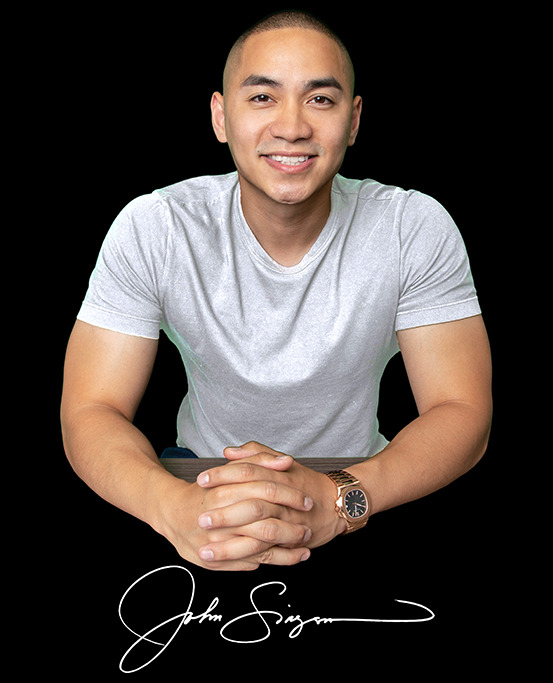 John Singson, the CEO, and founder of Singson Real Estate has a long and prestigious background in real estate sales, service and investments. It is safe to say that Mr. Singson has seasoned himself with common sense, street knowledge, and a drive to succeed that is hard to top. Although John's story didn't start with "I used to sleep in the couch" type of story, he still believes in hard work, but yet working smart as he prefers to think, is what shows forth in his efforts to achieve and help others to reach their dreams. Although he came from a well-known and affluent family in the Philippines, John realized money didn't grow on trees and actions are necessary to attain and hold wealth. It is this mentality that pushes him to assist others become home owners. The vision and mission of Singson Real Estate is to assist clients in realizing their real estate ambitions. If their intent is investing, fix and flipping properties (personal and commercial), buying a home, or selling your house. Whatever your objectives are, we can help! Real estate property should be the foundation of every investor’s portfolio. Property is a dependable investment because it rarely loses value. The stock market might go up and down, the price of gold and other commodities are not always stable, Bitcoins and foreign currencies too. 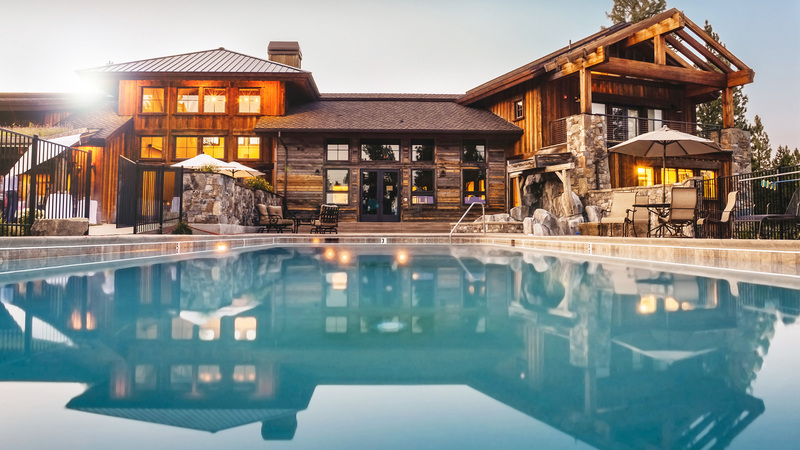 Although it is wise to have a small percentage of your portfolio in these areas, real estate property is an investment you can count on, and your family’s wealth can grow with, both short range and long-term. Although it may seem the “fix and flip” investment strategy is overly saturated due to the immense popularity of HGTV reality shows like Flip or Flop, Desert Flippers, Rustic Rehab, and others, there are still innumerable opportunities in the SoCal real estate market. Come in and talk to us about your ambitions. We are here to serve you, 8721 Sunset Blvd Penthouse 10, West Hollywood, CA. We have a variety of methods to help you purchase a home. We’ll go the extra mile to assist you in finding the house of your dreams in a neighborhood you want to build a nest for your family. Our primary focus is in Orange County, Los Angeles county, San Bernardino county, basically, we service the ENTIRE State of California. 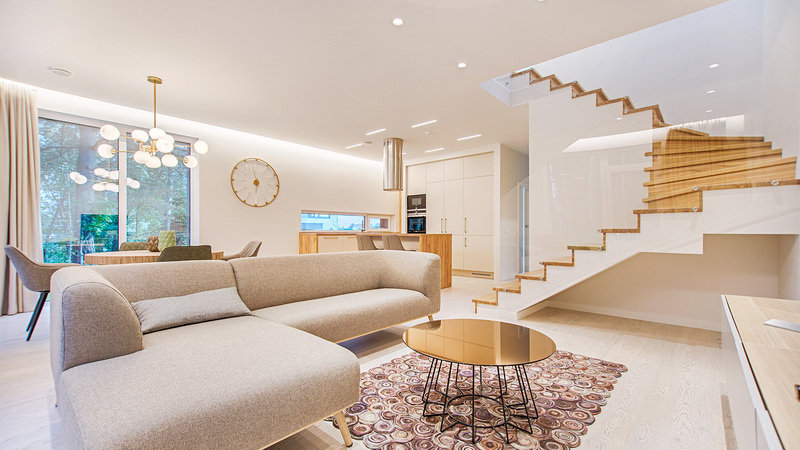 When you’re ready to sell a house because your family has outgrown it, it’s an empty nest that is too big for the two of you, it’s a completed renovation, or for whatever reason, we will give you every effort, every day. We will leave no rock overturned in the search for a new owner. Whether you need real estate investment advice, help with a fix and flip project, assistance buying a place for your family, or selling a house call for an appointment, (562) 445-1211 . Use our contact form or send us an email JRJSREALTOR@GMAIL.COM. This is our specialty, we work extremely hard for our clients in this endeavor, no sales technique will get ignored. We will get you prequalified in 12 to 24 hours, just submit the required documents on the contact form. We can assist you in finding properties to invest in and other opportunities in the real estate field and others. What we would most like our clients to know is whatever investment tool they are looking at in the real estate realm, we can help them realize their dreams. We will help you find property auctions, foreclosed properties, short sales, fire damaged homes, and other properties that might need some TLC. 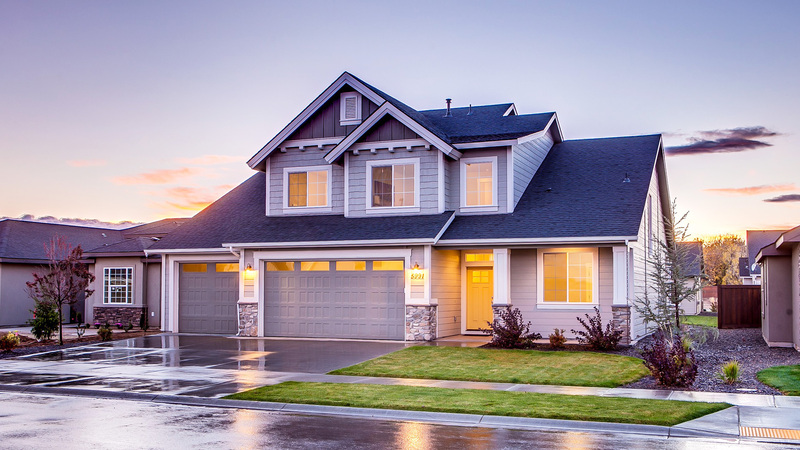 These properties are not confined to residential, as there are depressed commercial properties that you could acquire and fix, or use for a private enterprise. When you first start buying and fixing up properties to flip, you might need some help with financing the remodel. Other times a flip might get more expensive than you planned because of complete plumbing, electric, HVAC replacements, termite infestation or lead paint discovery, etc. We can help with private money in the form of a hard money loan. This is a private transaction, like a “hard money” loan. Just ask. If you have any questions and/or clarifications make sure to fill our contact form to get in touch with us. Please use the contact form to send us any questions and concerns. Our team is on stand by and will respond to your inquiries as soon as possible. Email was not sent! Please check if you filled up your name, a valid email and message. Please read our Terms of Service (“Terms”) fully before you use the http://singsonrealestate.com website (the “Service”), which is owned and operated by John Singson, CEO, and Singson Real Estate. Your access and use of this Service requires your compliance with and acceptance of these Terms. The Terms affect and apply to all users, visitors, and others that use or access this site and its service. When you use or access our Service, you consent to the Terms. When you disagree or wish not to be bound by these terms, simply leave the site. This Service and its features, original contents and its functionality are now and will remain the restricted property of Singson Real Estate and its licensors. The Service is protected by copyrights, trademarks, and other laws of the United States of America and other foreign countries. Our trademarks and trade dress may not be used in connection with any product or service without the prior written consent of Singson Real Estate. Our Service may contain links to third-party services or other websites that are not owned or controlled by Singson Real Estate. You acknowledge and agree that Singson Real Estate shall not be responsible or liable, directly or indirectly, for any damage or loss caused or alleged to be caused by or regarding the use of or reliance on any such content, goods or services available on or through any such third-party websites or services. You agree to defend, indemnify, and hold harmless Singson Real Estate and its licensee and licensors, their employees, agents, contractors, directors or officers, from and against any claims, damages, obligations, losses, liabilities, costs or debt, and expenses. That includes but is not limited to attorney’s fees resulting from or arising out of a) your use and access of the Service, or b) a breach of these Terms. Under no circumstances, shall Singson Real Estate, nor its directors, employees, partners, agents, suppliers, or affiliates be liable for any indirect, incidental, special, consequential or punitive damages, including without limitation, loss of profits, data, use, goodwill, or other intangible losses, resulting from (1) your access to or use of or inability to access or use the Service; (2) any conduct or content of any third-party on the Service; (3) any content obtained from the Service; and (4) unauthorized access, use or alteration of your transmissions or content, whether based on warranty, contract, tort (including negligence) or any other legal theory, whether or not we have been informed of the possibility of such damage, and even if a remedy set forth herein is found to have failed its essential purpose. Your use of our Service is at your own risk. The Service is provided on an “AS IS” and “AS AVAILABLE” basis. The Service is provided without warranties of any kind, whether express or implied, including, but not limited to, implied warranties of merchantability, fitness for a particular purpose, non-infringement or course of performance. Singson Real Estate its subsidiaries, affiliates, and its licensors do not warrant that a) the Service will function uninterrupted, secure or available at any particular time or location; b) any errors or defects will be corrected; c) the Service is free of viruses or other harmful components; or d) the results of using the Service will meet your requirements. Some jurisdictions do not allow the exclusion of certain warranties or the exclusion or limitation of liability for consequential or incidental damages, so the restrictions or limitations above might not apply to you. These Terms are governed by the laws and directives of the United States, without regard to its conflict of law provisions. Our failure to enforce the rights or provisions of these Terms will not be considered a waiver of those rights. If any provision of these Terms is found to be invalid or unenforceable by a court, the remaining provisions of these Terms will remain in effect. These Terms constitute the entire agreement between us regarding our Service and supersede and replace any prior agreements we might have made regarding the Service. We retain the right to edit, replace, or modify the Terms at any time. If a revision is material and/or relevant, we will provide at least 30 days’ notice before any new terms take effect and what constitutes a material or relevant change will be determined by our choice.